Now That You Have Decided To Get Serious About Your Abs, Let Me Be The First To Congratulate You! These are Downloadable eBooks - No physical products will be shipped. 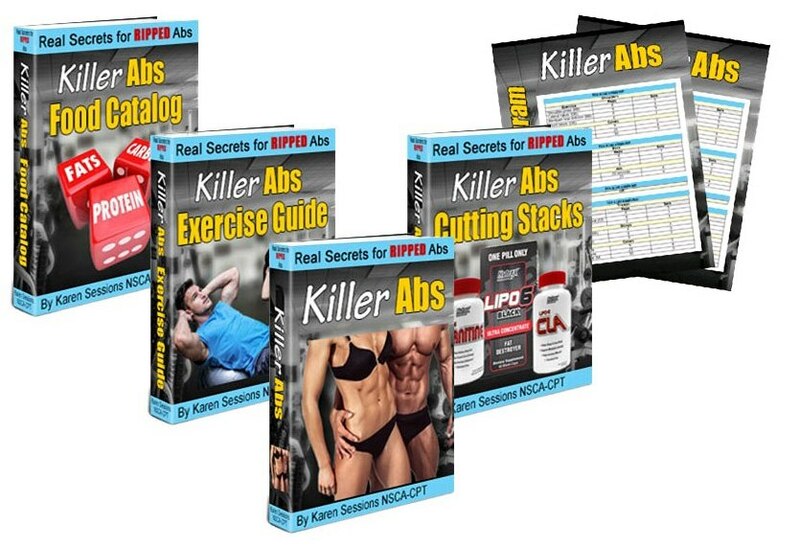 © Killer Abs 2018 and Beyond. All Rights Reserved.